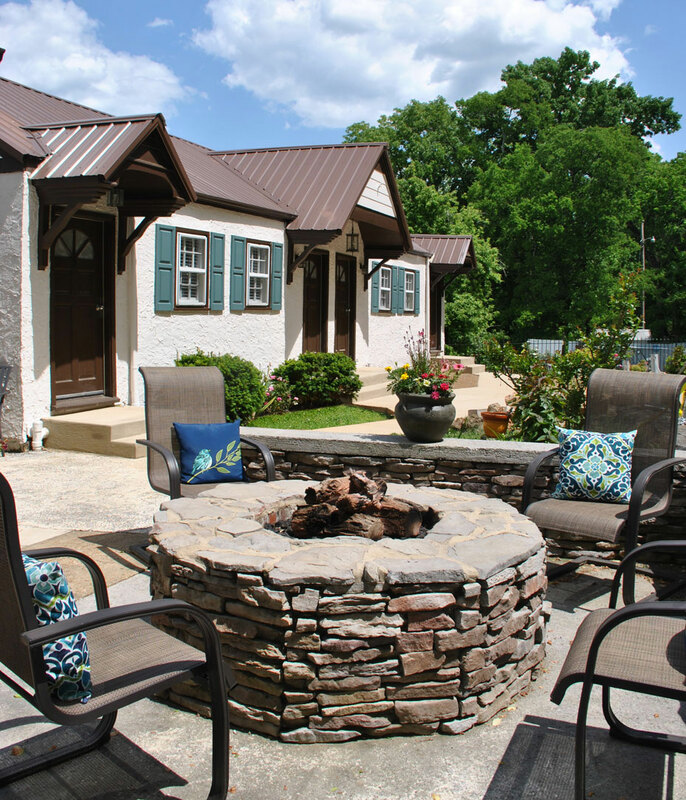 Unwind after your day exploring Chattanooga and Lookout Mountain while sitting around the fire pit to enjoy the evening. Our outdoor, heated pool is ready to welcome you after a busy day enjoying Lookout Mountain Attractions. 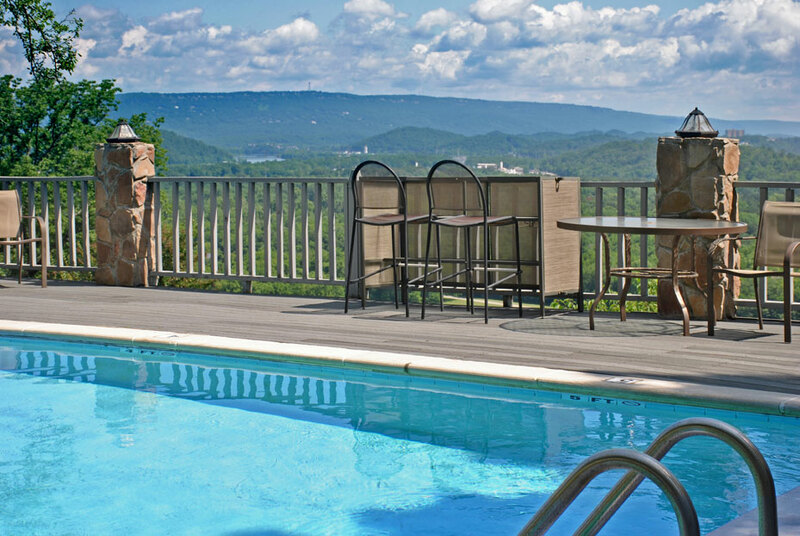 The pool at RiverView Inn is open seasonally from April-October. 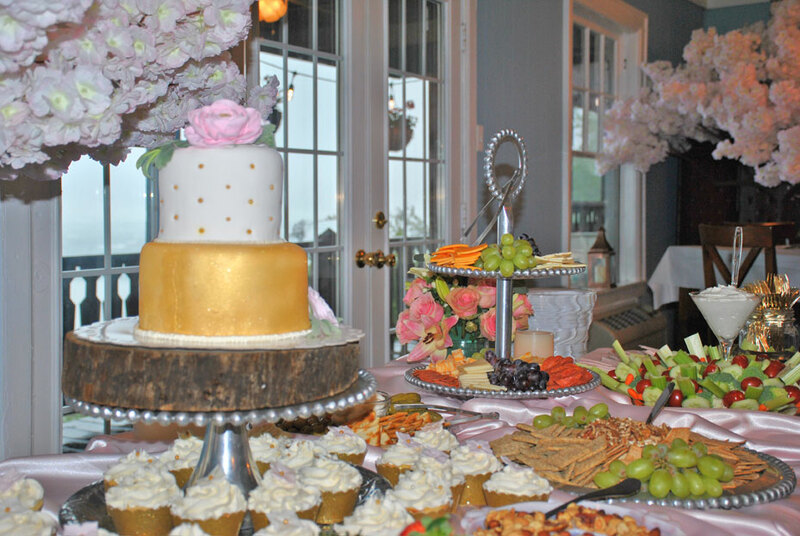 The Skybox Clubhouse at RiverView Inn is a great place for family reunions, holiday parties, corporate meetings and seminars. Along with being one of Chattanooga's best bed and breakfasts, this inviting and cozy space is ready to host friends and family! The windows and balcony show off the amazing view of the Moccasin Bend in the Tennessee River and Downtown Chattanooga. The beautiful sunrises over the Tennessee River would be the perfect backdrop for a sunrise wedding on the Overlook, the large deck below the Sky Box. Facility Rental: The basic rental fee covers the use of the space with seating for 28 which includes restrooms, tables, and chairs, 60″ television, refrigerator, microwave and ice. © RiverView Inn Copyright 2019 All Rights Reserved. address and subscribe for savings.